The mission of TeamMates Mentoring Program is to positively impact the world by inspiring youth to reach their full potential through mentoring. 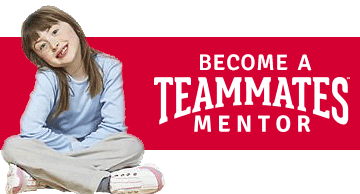 Founded in 1991 by Tom and Nancy Osborne in order to provide the support and encouragement youth need to graduate from high school and pursue post-secondary education, TeamMates currently provides a mentor to over 8,400 youth in Nebraska, Iowa, Kansas, and Wyoming. To become the gold standard of school-based mentoring programs and serve 12,000 youth by 2020. Commitment to youth — We are committed to serving youth with compassion and respect. Safety — The safety and protection of the mentee and mentor is first priority. Integrity and Trust — We are committed to integrity and trust in all relationships. Inclusion — We are committed to the inclusion of mentees and mentors from diverse backgrounds. One frequently asked question is “Does mentoring really work?”. Our answer — YES! To learn more about the impact TeamMates has had on the youth in our communities, check out the research. 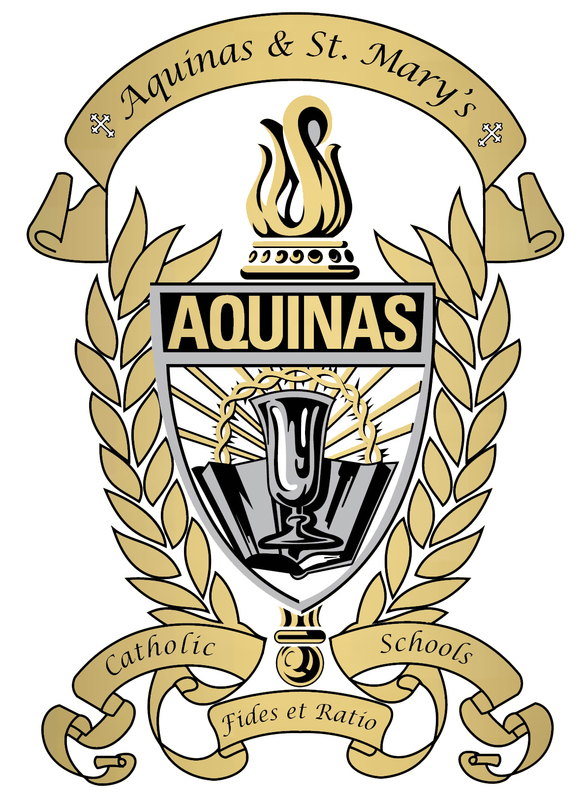 To become part of the TeamMates Mentoring Program at Aquinas, please call 402-367-3175.